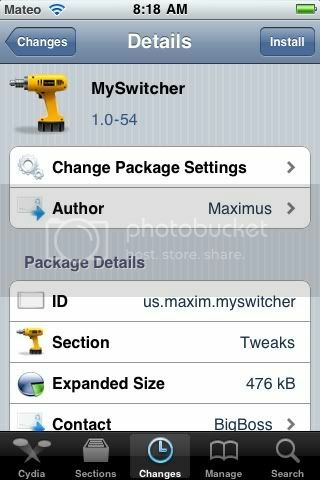 New tweak in Cydia, MySwitcher, allows you to them your Native Task Switcher bar. Their is already plenty of theme that support this and it is free in Cydia. Search for it.